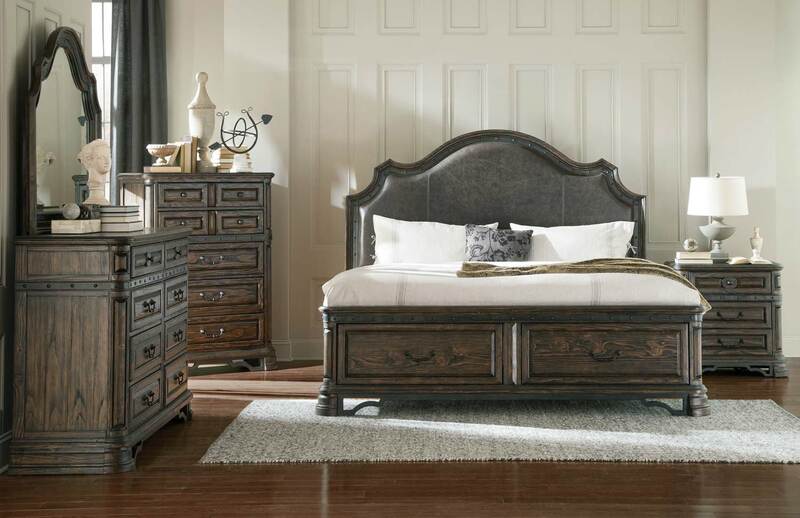 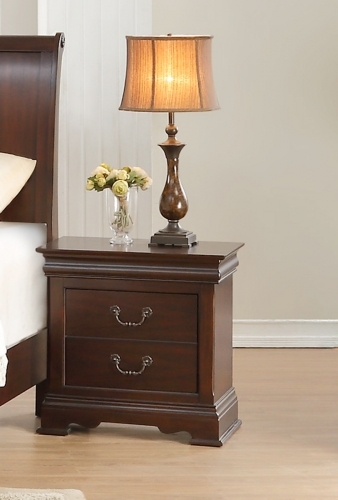 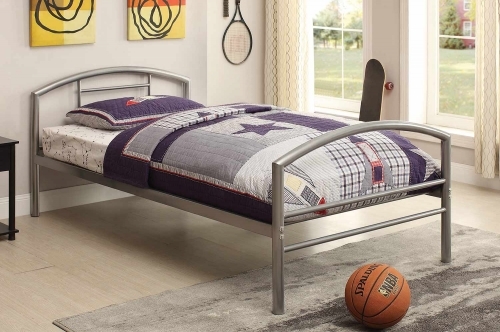 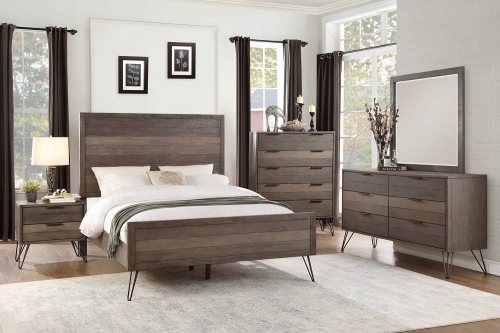 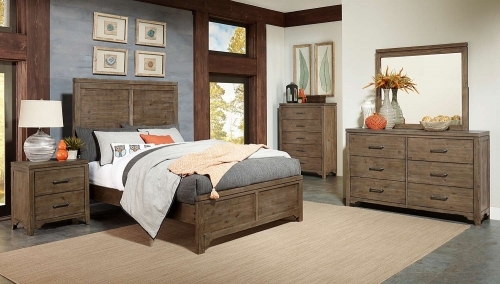 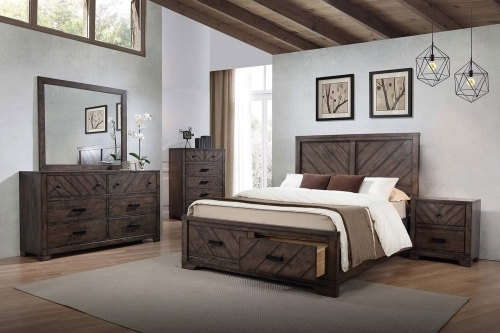 A grand design of the Coaster Carlsbad Platform Storage Collection is the ultimate master bedroom! 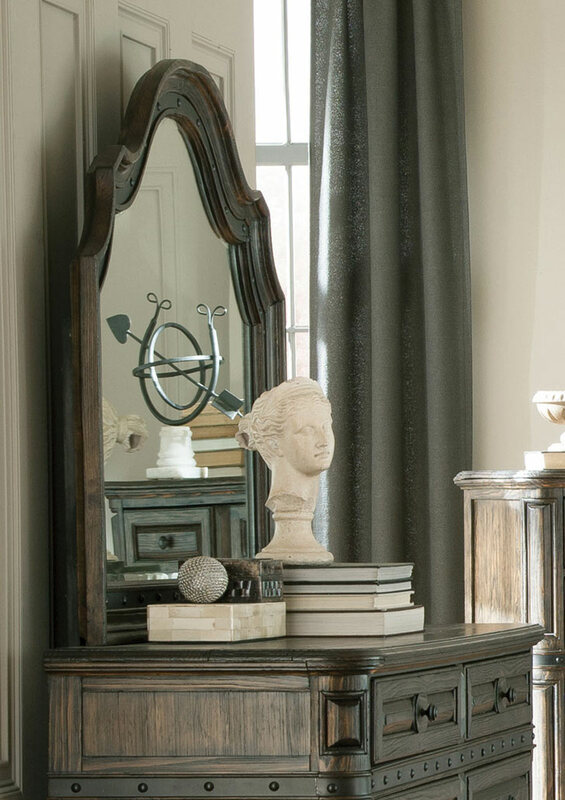 This exclusive collection was inspired by antiques found from late 17th-century Spain that takes us back to those romantic castles from medieval times. 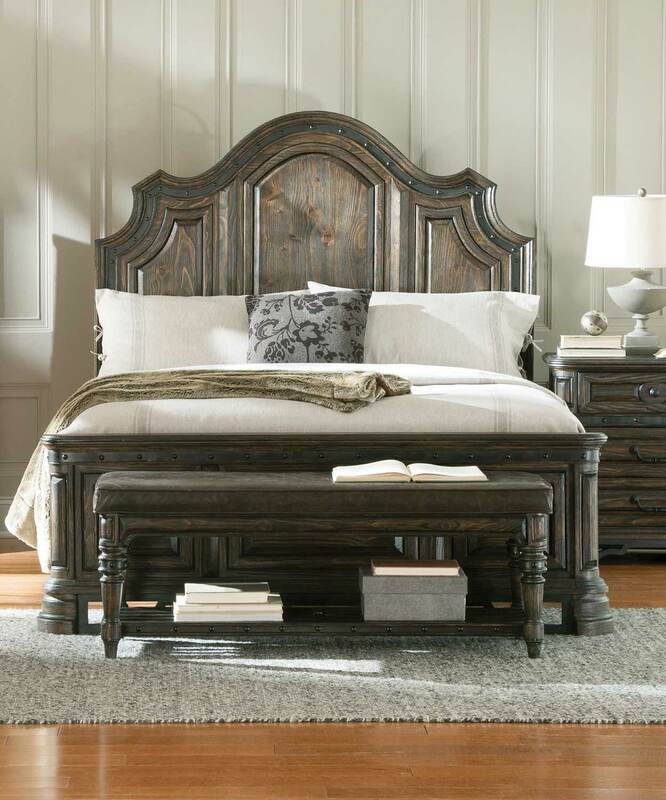 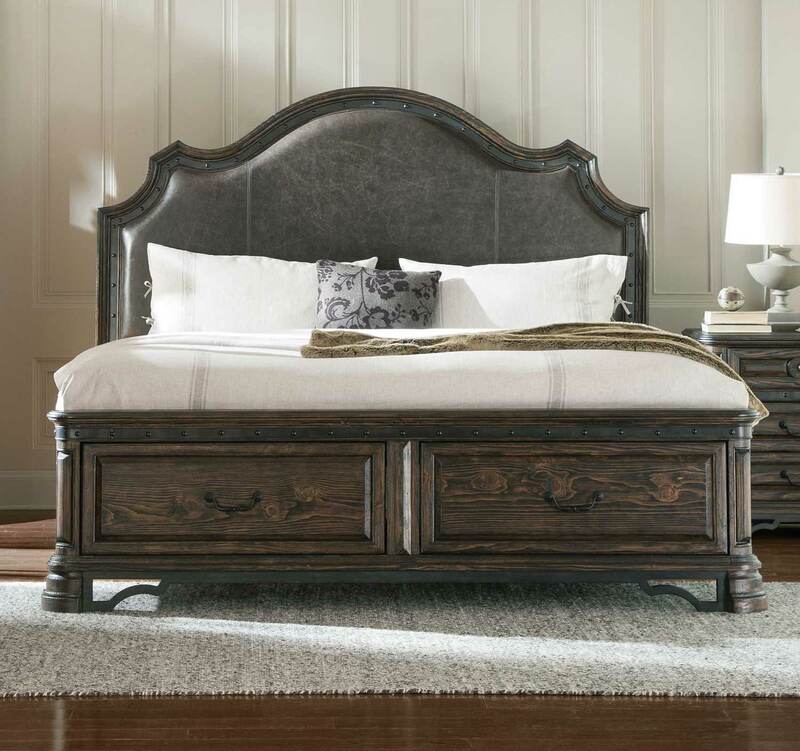 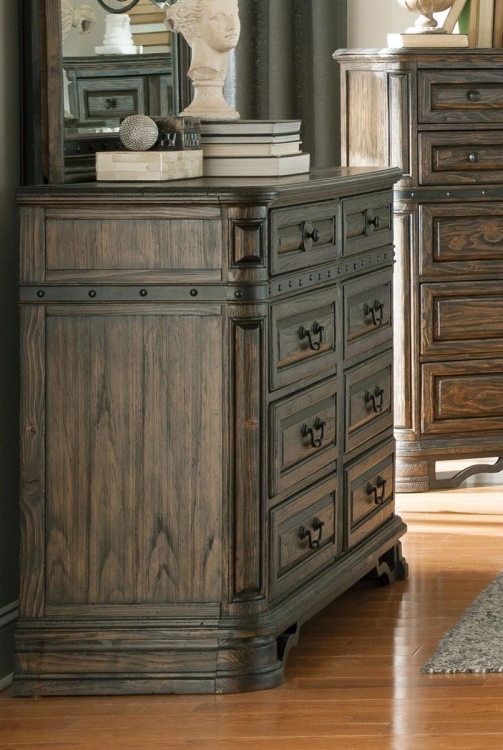 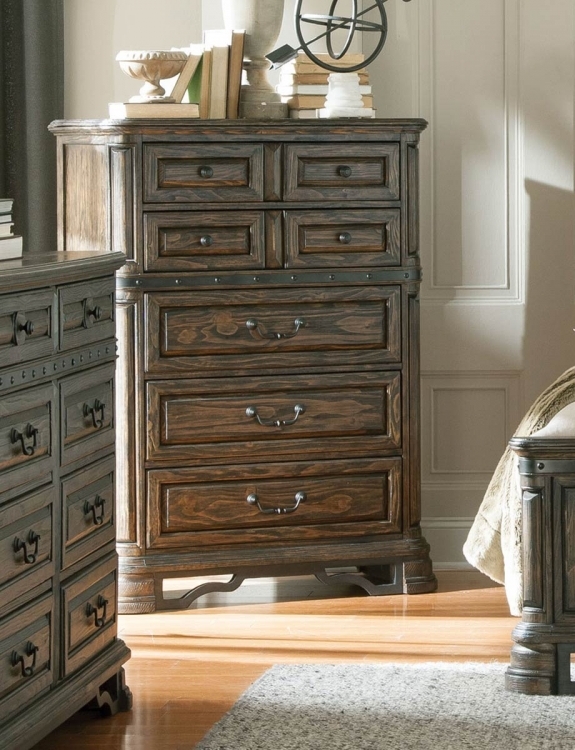 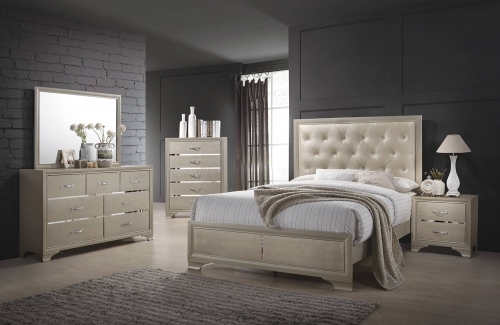 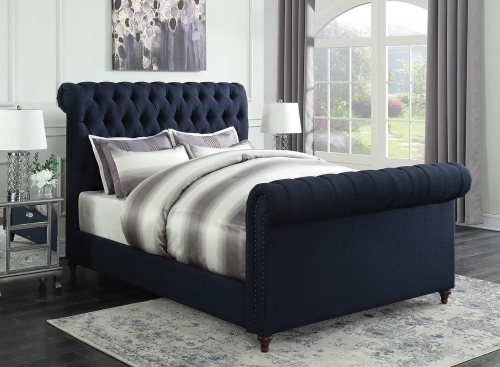 Constructed of solid wood, tongue and groove veneered planked tops, exaggerated traditional shapes and metal embellishments, this collection is over-the-top stunning. 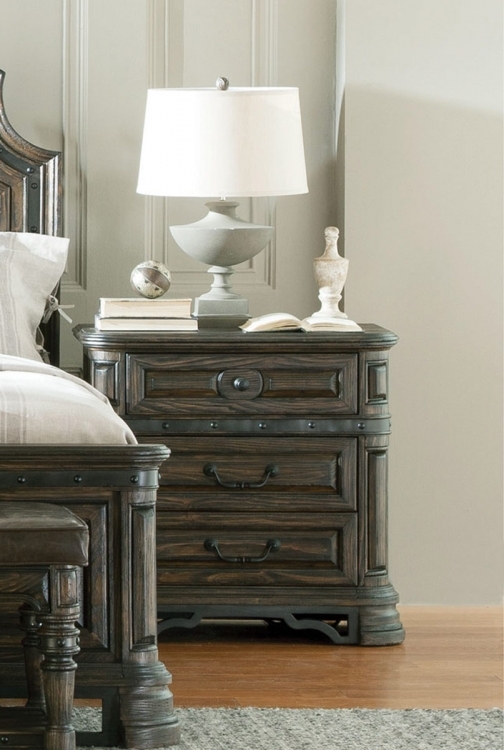 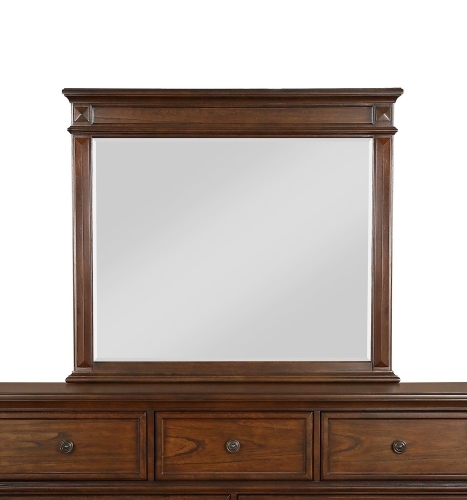 The finish is wire brushed in a rich, dark brown tone.